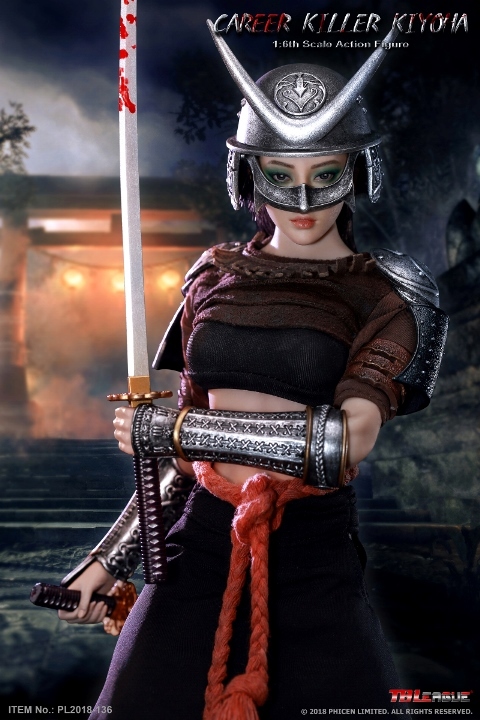 Wondering who is fighting with Arkhalla Queen of Vampires… That’s Narama. Tutti gli oggetti presentati in questa pagina: – ARH Studios – Narama Huntress of Men + Career Killer Kiyoha 12″ Figures – sono disponibili per ordini o preordini presso la Fumetteria Inchiostro & Tempera di Napoli. In arrivo a Giugno/Ottobre 2019 Gli oggetti sono preordinabili a partire da oggi seguendo il link che trovate qui sotto che vi porterà sul nostro sito ufficiale. 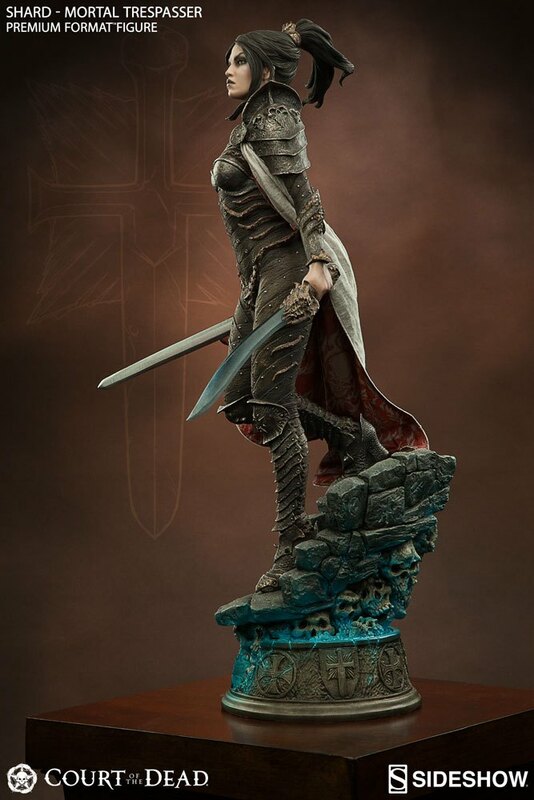 From the ´Honor of Kings´ video game comes this highly detailed and fully articulated action figure. It stands approx. 46 cm tall. 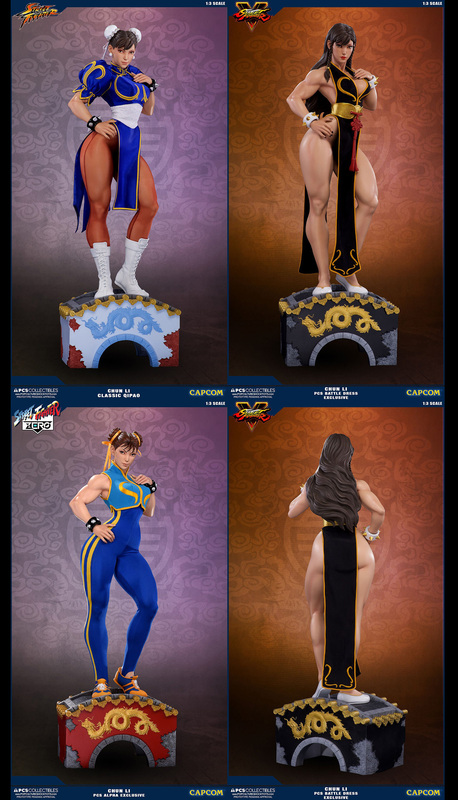 From A Plus’ ´Original Character´ comes this PVC statue of Akiko. It stands approx. 27 cm tall and comes with base in a window box packaging. 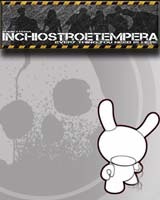 Tutti gli oggetti presentati in questa pagina: – Honor of Kings Lyu Bu The Doom Mecha + Inran Do-S Fukei Akiko Figures – sono disponibili per ordini o preordini presso la Fumetteria Inchiostro & Tempera di Napoli. Con in tasca la sua prima vittoria al torneo nazionale interliceale primaverile, il Karasuno assiste al match tra il Nekoma e il Fukurodani. È qui che Hinata si trova faccia a faccia con Hoshiumi del Liceo Kamomedai, uno dei candidati della nazionale giovanile: come reagirà il nostro davanti al “piccolo gigante”?! Dopo che Yami gli si è dichiarata, Rito comincia a considerare la possibilità di avere più relazioni contemporaneamente, istigato per giunta da Nemesis. Povero Rito, lui che ha occhi solo per Haruna… Quanto a Momo, cosa farà? L’operazione Harem raggiunge la sua fase decisiva! In arrivo a Aprile/Settembre 2019 Gli oggetti sono preordinabili a partire da oggi seguendo il link che trovate qui sotto che vi porterà sul nostro sito ufficiale. 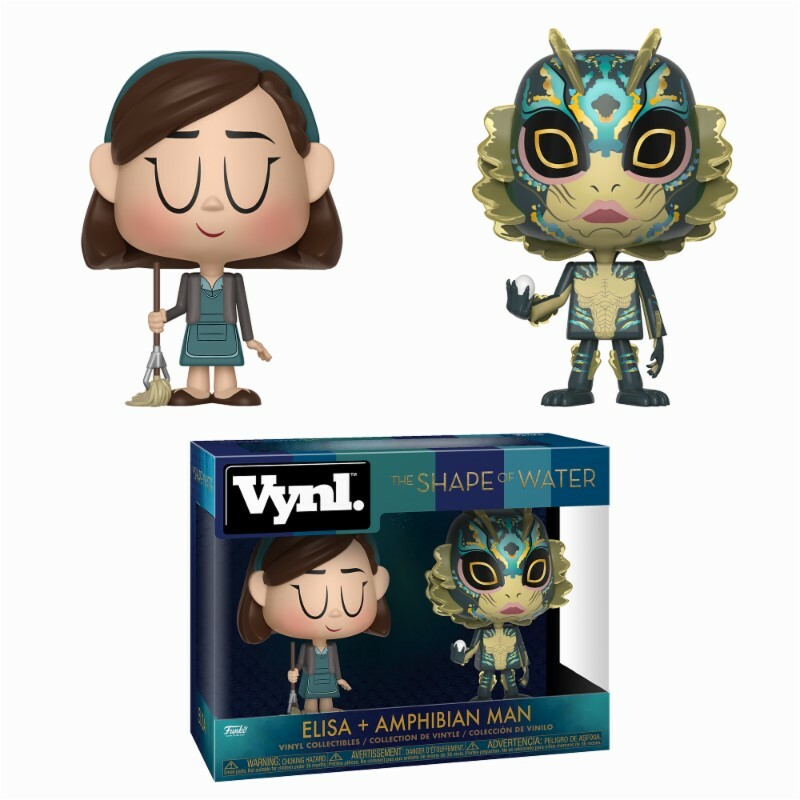 Celebrate the cinematic romantic dark fantasy The Shape of Water with Elisa and the Amphibian Man as a VYNL couple willing to risk everything for their happily ever after. 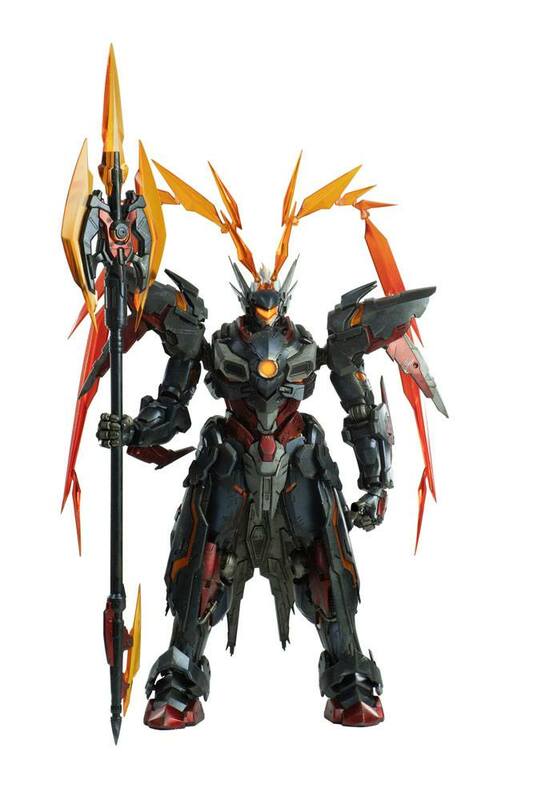 From “Transformers” comes this officially licensed action figure, made from diecast and PVC. It stands approx. 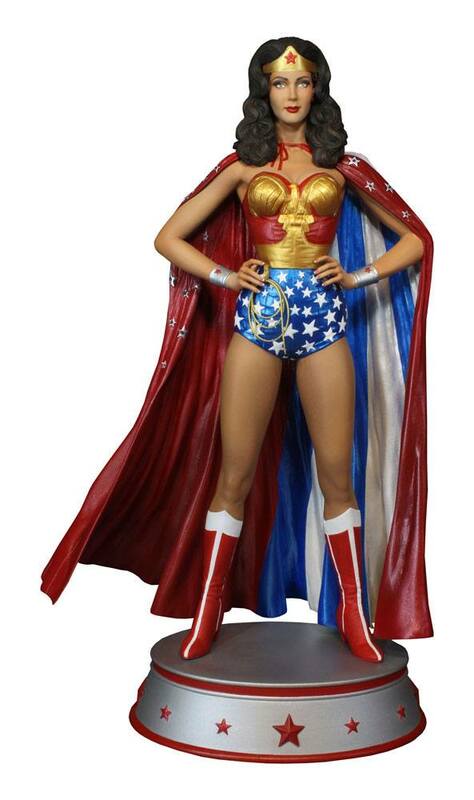 21 cm tall and comes with accessories and interchangeable parts in a window box. – A member of Autobot Brainmaster, The Supreme Commander of the Autobots, ‘Star Saber’ is presented in Flame Toys series of [Kuro Kara Kuri] ! – As the greatest swordsman in the universe, this time will come with 2 small swords, a big sword and a shield as the new weapon parts. 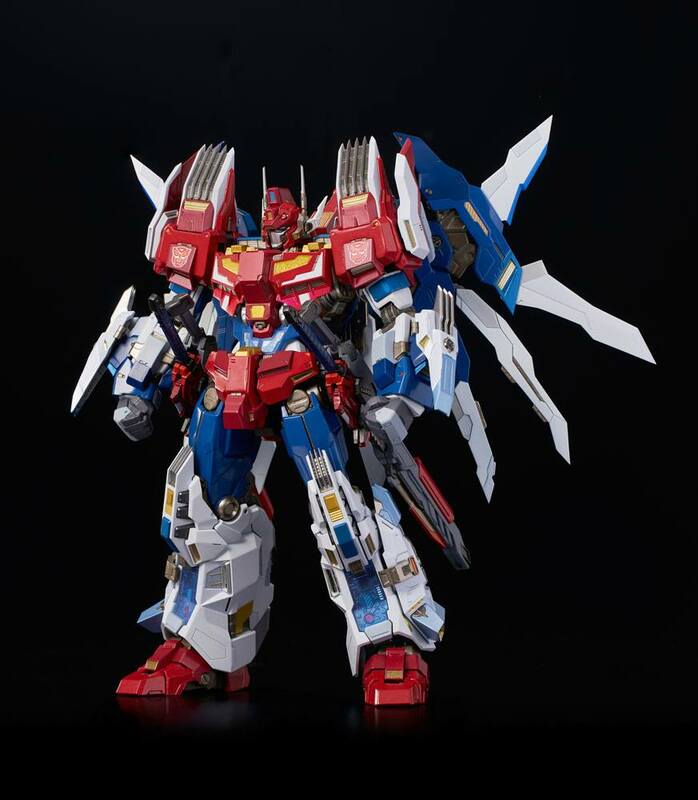 – 2 Interchangeable heads, Star Saber version and Mask off version, are available! For Star Saber version head, LED gimmick is installed. – 6 LED units packed in a 21 cm height body. – Able to combine to form a Victory Saber with Victory Leo which will be coming soon. – Super-poseable with diecast parts for solidity and heaviness! The youngest of the Weasley clan and the only girl, Ginny Weasley, is a brave and tenacious witch who ultimately became Harry Potter’s girlfriend. 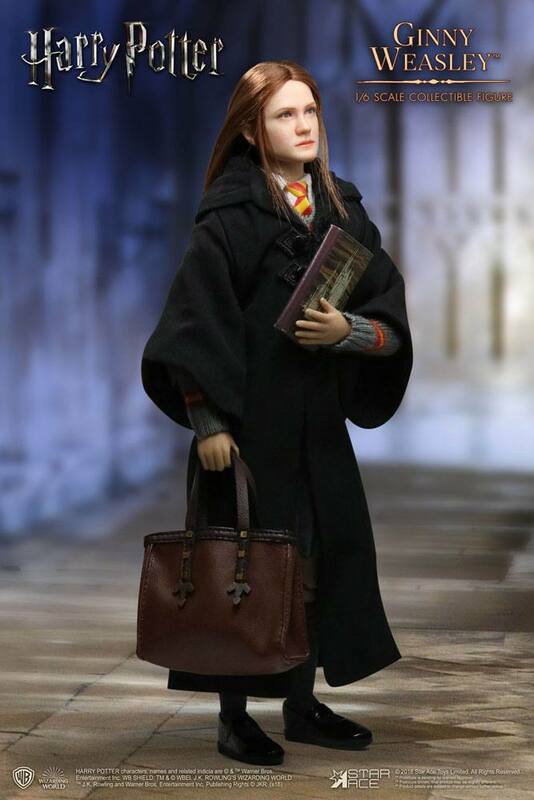 This 1/6th scale collectible figure of the young Ginny features her Gryffindor school uniform, school supplies, her wand and a broomstick. – Fully realized authentic likeness of Ginny Weasley in the movie “Harry Potter and the Sorcerer’s Stone” with accurate facial expression, sewn hair style and detailed skin texture. 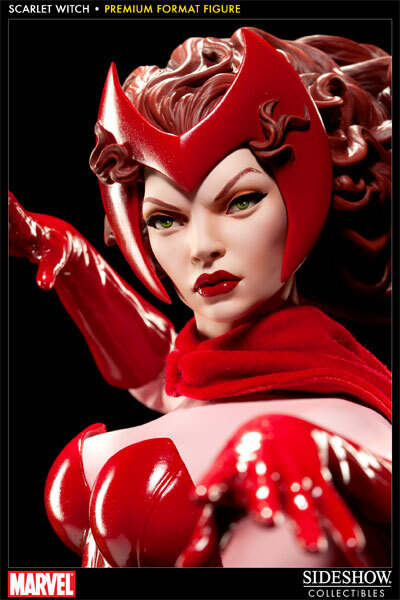 – Each head sculpt is specially hand-painted with rooted hair. We are proud to present the Sideshow ”S” Icon Replica, a stylish collection accent for the Sideshow enthusiast. Make any collection stand out with this sleek resin and metal ”S” accent in gunmetal grey, perfect for displaying alongside your favorite Sideshow statues and figures. 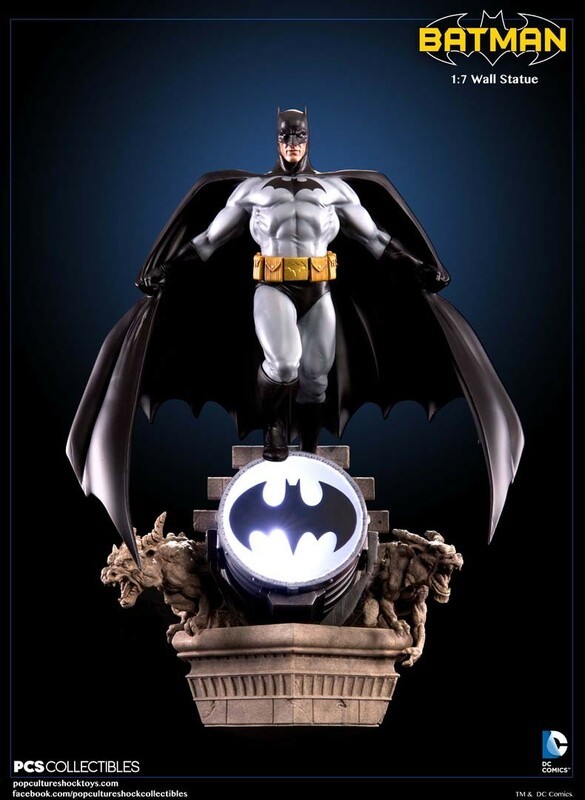 Let Your Geek Sideshow in a whole new way with the Sideshow ”S” Icon Replica on your shelf. 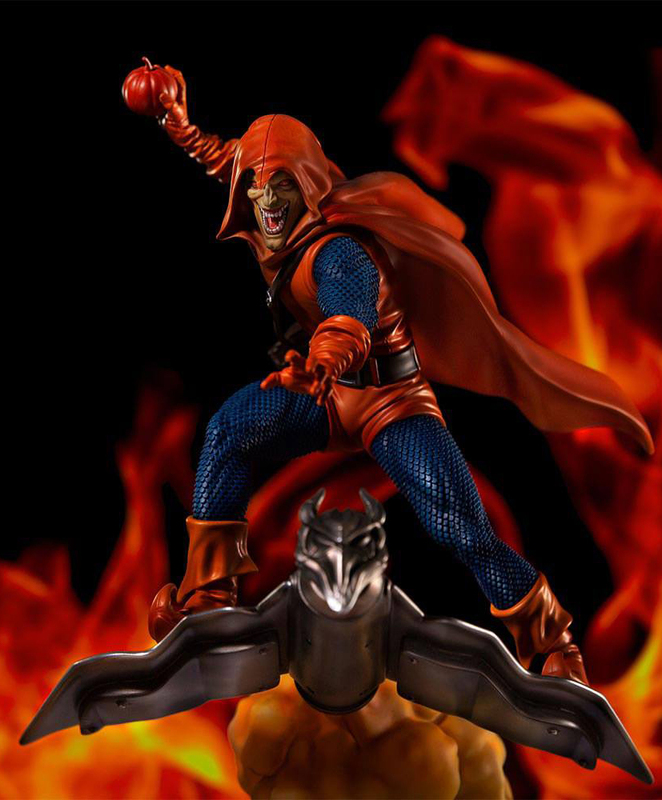 Tutti gli oggetti presentati in questa pagina: – Iron Studios Hobgoblin + Transformers + Shape of the Water + Sideshow S Icon + Ginny Weasley – sono disponibili per ordini o preordini presso la Fumetteria Inchiostro & Tempera di Napoli.